What is very strange that host is empty. I already added the server with the correct mapping but it got ignored. So how to get Xdebug to stop on breakpoints? What is very strange that host is empty. 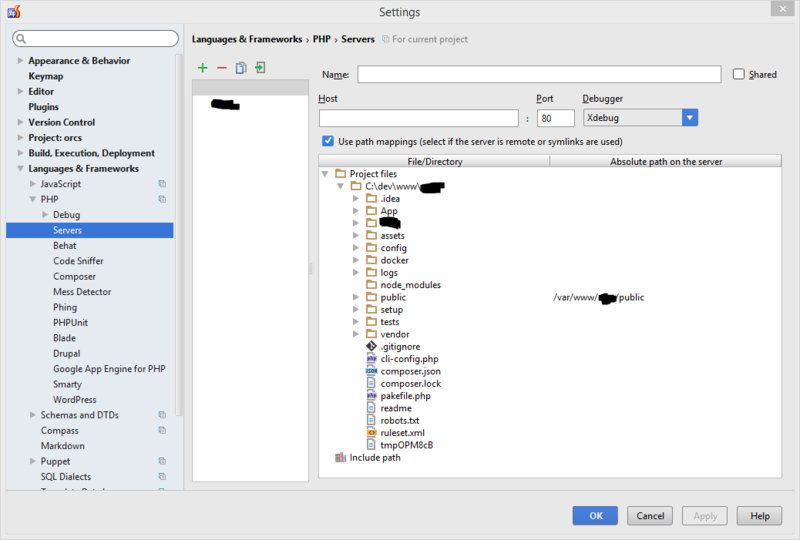 PhpStorm requires this field to be filled as it uses this to recognize what server entry (and therefore path mappings) to use -- IDE supports debugging the same code base running on different domains / remote servers. In this particular case the servername field / parameter of your nginx configuration is empty. You can fix this by providing some value in nginx config file. Not the answer you're looking for? 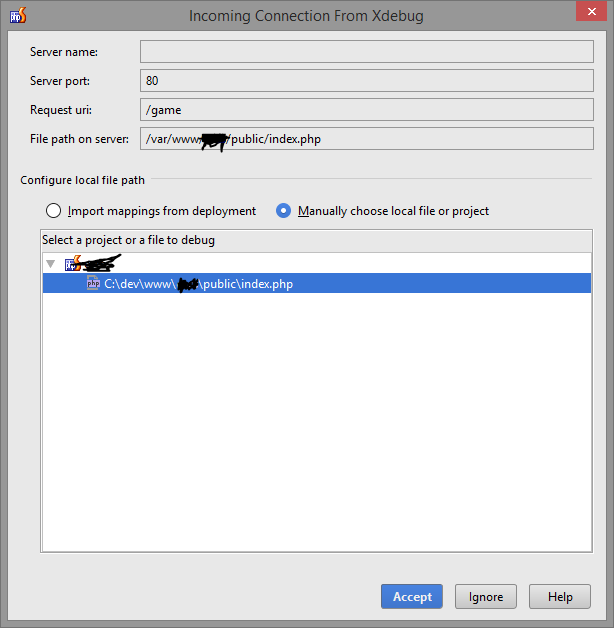 Browse other questions tagged nginx docker phpstorm xdebug boot2docker or ask your own question.